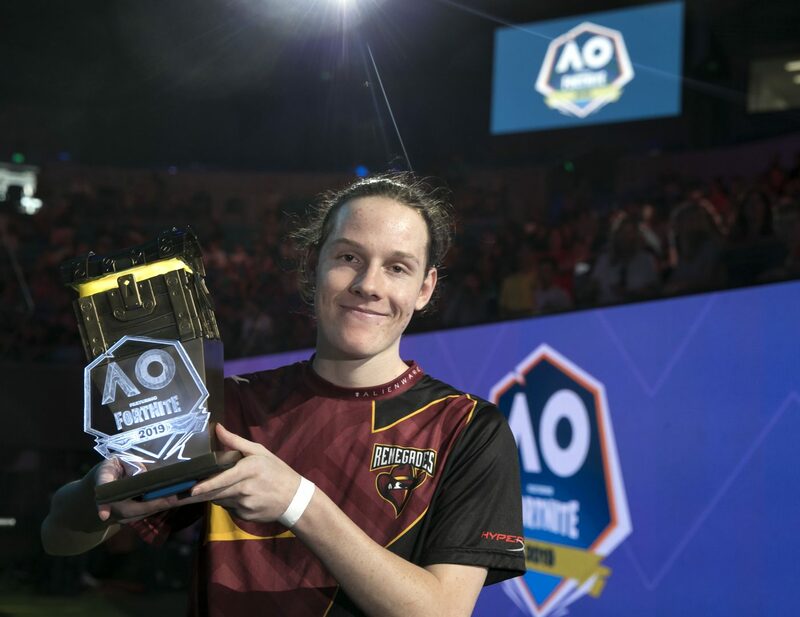 It was great moment for Aussie esports last weekend with the very first Fortnite Summer Smash taking place at the coveted Australian Open over Saturday and Sunday, fans packed out Margaret Court Arena while viewership peaked at over 20,000 concurrent viewers on twitch.tv/ausopentennis. Not a half bad first result considering this event was the first of it’s kind here in ANZ. Saturday saw 500 players battling it out down to a pool of 100 players for a spot in the Sunday showdown. Sunday was the day that kicked off with the top 100 solos finals, Casted by none other than DrLupo and Fallout as well as Aussie personalities Ben ‘Sandman’, Jordan ‘Elfishguy’ Mays and Kori ‘Vandie’ Bassi, players went head to head through six games that had could rope a chance to grab some of that juicy $400,000 prize pool. At the close of the solos, Jesse Eckley, one half of the X2Twins, walked away with a cool $100,000 and the first place trophy. The high level of competition across the games lead to placements in the top 10 being very close. In the end Jesse’s back to back Victory Royales in games one to three netted him the edge he needed to claim the ultimate finish and enough money to buy a bazillion V-bucks. Following on, the celebrity Pro-Am took place on Sunday afternoon, with the likes of Nick Kyrgios, Dave Hughes and Peking Duk joining LazarBeam, Loserfruit, Lachlan and MrFreshAsian in duos matches for charity. Four players from Korea, four players from Japan and four players from China also travelled to Australia to participate in the show matches. 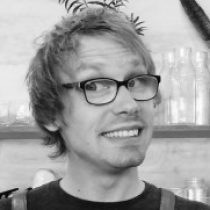 At the close of the three games, MrFreshAsian and his duo partner, YouTuber turned musician Jacko ‘JXN’ Brazier scored the most points, placing first, and being absolute legnds by splitting their $50,000 to charities Heaps Decent and Water.org. Photography courtesy Fiona Hamilton/Tennis Australia.